WE BACK, BABY! 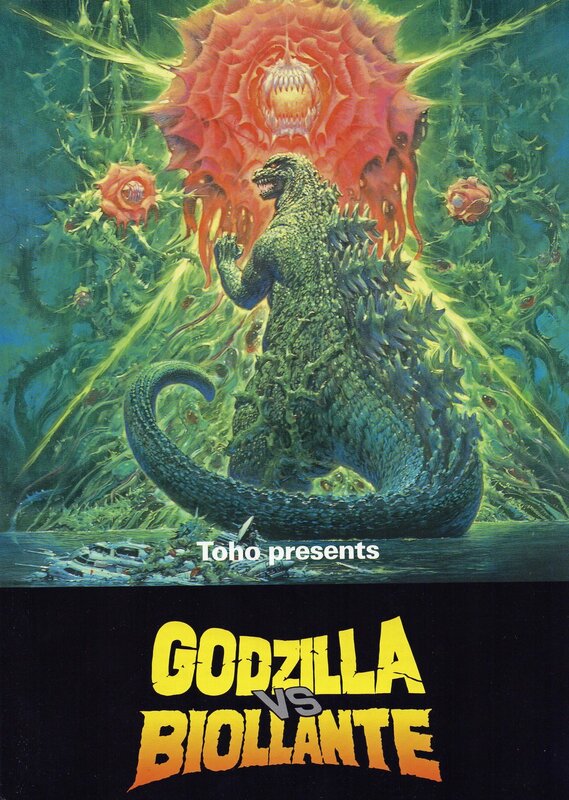 The Hollywood Kaiju bad boys Martin, Luke and Brandon are back from their quaint lil' hiatus with Chicago's own Spencer Da Blair to discuss the amazing plant on lizard film Godzilla Vs. Biollante. This episode is a true return to form with a call from Steve Ok (waddup, Steve?!) about the grand canyon, having to edit out 5 different John McCain brain tumor jokes and a secret Easter egg at the end of the episode.